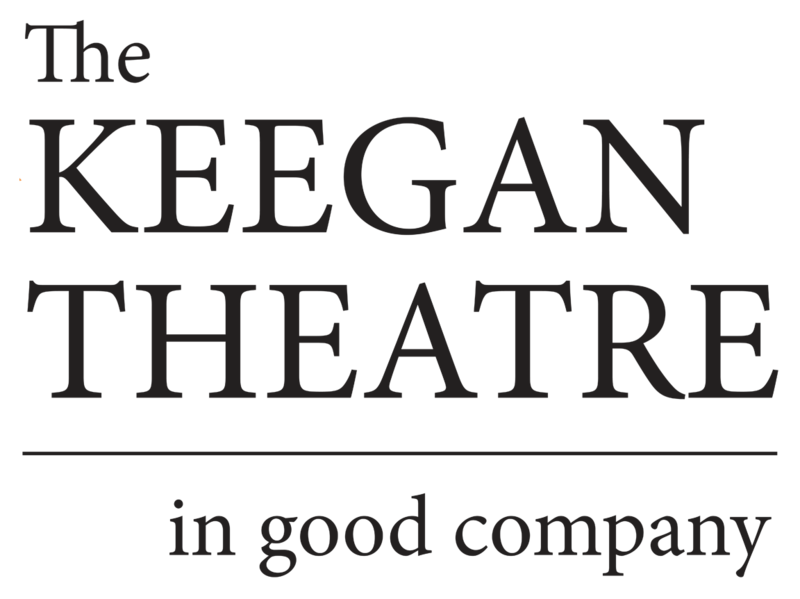 An In Good Company Corporate Sponsorship with Keegan Theatre is the ideal way to support award-winning work on the stage while helping your company engage with thousands of audience members from across the Washington, DC Metro Area. Increased visibility and brand recognition among 12,000+ diverse audience members, including those from the region’s business, government, international, and social sectors. Ticket packages to entertain your colleagues, as well as current and prospective clients. Unique event access, offering a behind-the- scenes look at Keegan’s process and opportunities to engage with fellow donors and the theatre’s acclaimed artists. To learn more about the benefits of In Good Company Corporate Sponsorships with Keegan or express interest in contributing, simply fill out the form below, or email ingoodcompany@keegantheatre.com.